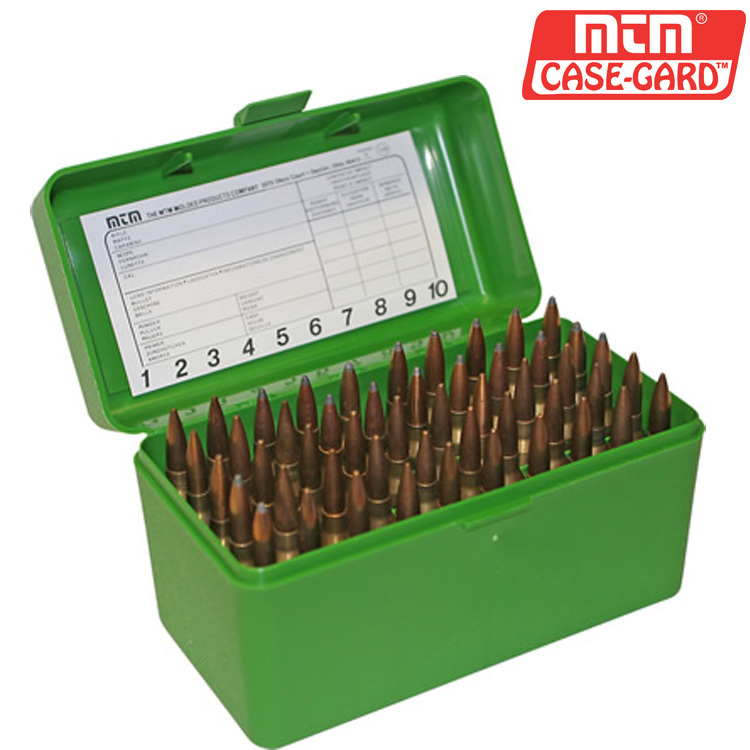 Each CASE-GARD 50 ammo box is supplied with a load label for recording load and sight data. 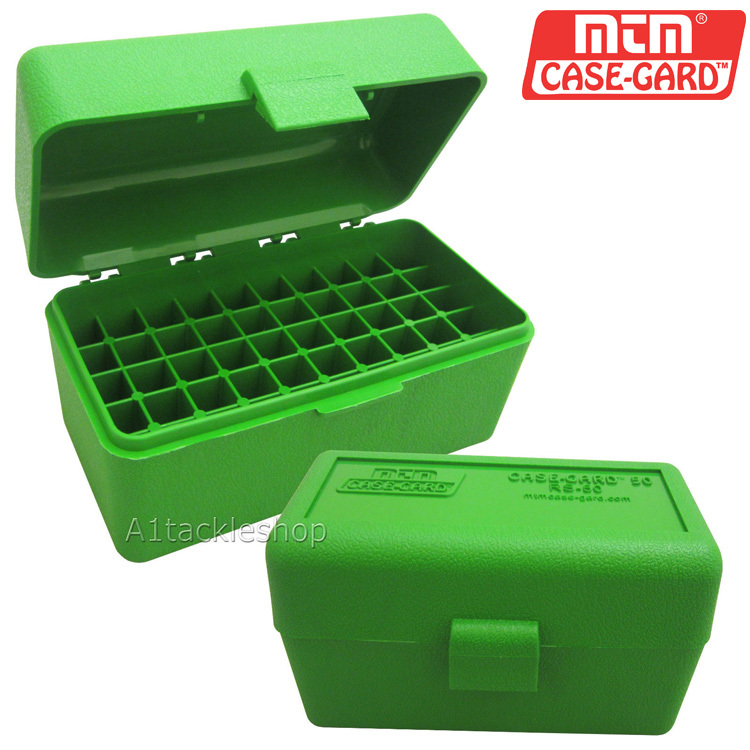 All MTM Case-Gard ammo boxes are MADE IN USA. 17 Fireball,17 / 221 / 223 Rem., 223 Rem. HP,17 MACH 4, 204 Ruger, 222 Rem. Mag., 300 Sherwood, 300 Whisper, 32 Ideal, 32 Win. S.L., 6mm-223 Rem., 6 x 47.